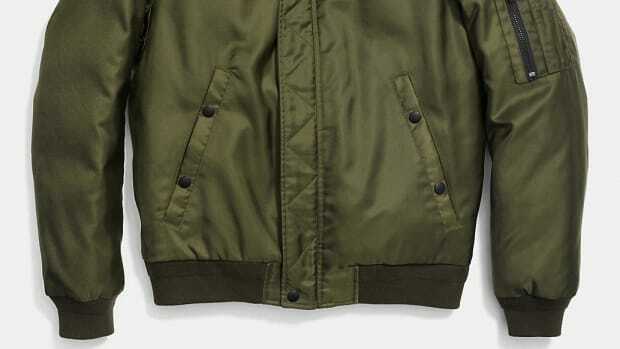 The outerwear brand streamlines a fashion and aviation favorite. You can always count on seeing an endless array of MA-1 variants whenever fall comes around and this year is no exception. 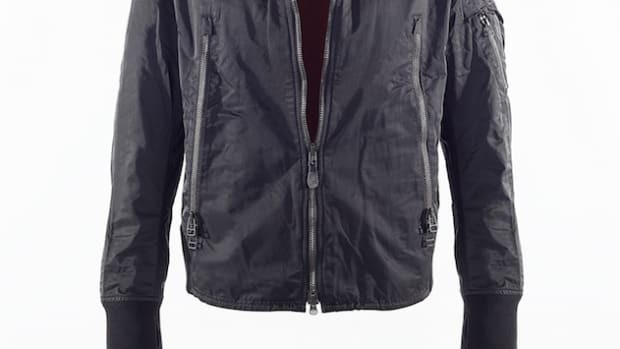 One version that has caught our attention is Coldsmoke&apos;s MA-1 Flight Jacket that takes the familiar silhouette and updates it with a more tailored fit and does away with some of the signature elements for a more streamlined look. One detail that has been omitted is the elastic waist that makes for a cleaner overall look and a combo of Japanese-made water repellent flight cloth and Polartec Alpha to keep you dry and warm. Spiewak teams up with Japanese label Narifuri on a cycling-friendly bomber jacket. 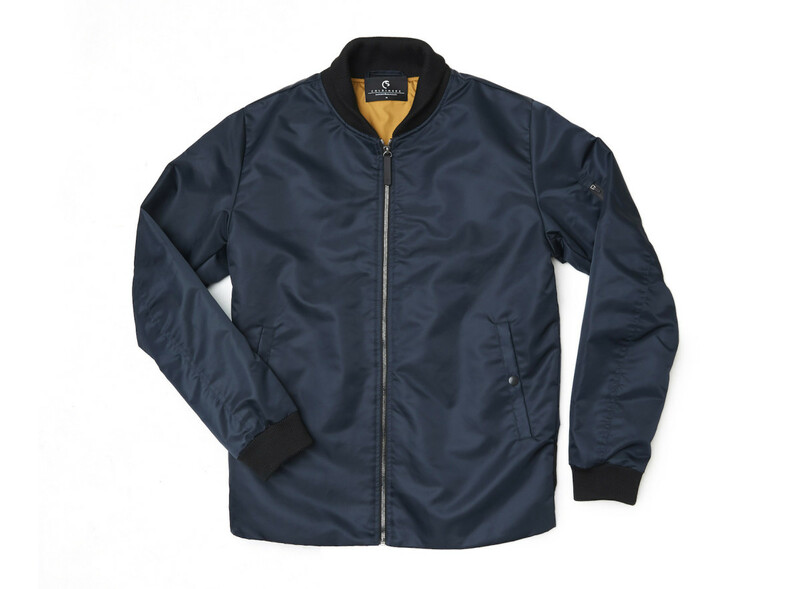 One of the best looking bombers this season is not from who you'd expect.